Our informal Social Meetings will be held on TUESDAYS:- 8th January, 12th February, 12th March, 9th April, 14th May, 11th June, 9th July, 13th August, 10th September, 8th October, 12th November 2018 & 10th December 2019. Don’t forget our Speed Championship, one of the most popular championships in the region. If you are competing at our events, and also take in a few others in the region, you could enjoy a successful year without having to enter any extra events. 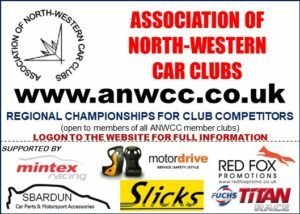 If you are already registered for the ANWCC Sprint and/or Hillclimb Championship, the SD34 Sprint & Hillclimb Championship or Longton & District Motor Club’s Speed Championship, why not join the Liverpool Motor Club Speed Championship too, as we have rounds at most of the same events and you can easily increase your chances of winning an award this year. Help is required to marshal or observe on all these events, previous experience not necessary. Non-members are always welcome too, so if you can help us with any of the events, please get in touch. See our Facebook page for more details, or contact our Sprint & Hillclimb chief marshals via our contacts page . For Motorcycle Racing at Aintree, see Aintree Motorcycle Racing Club’s website for event details. We invite contenders in other selected championships to take part in the Aintree Sprints & Barbon Hillclimbs. *A member of any club that belongs to the ANCC or ANWCC regional associations is welcome to enter any of the Aintree Sprints and/or Barbon Hillclimbs. To take part in a Motorsport UK regulated sprint run by a UK motor club, you will need a Motorsport UK competition licence (minimum non-race National B). You will also need to be a member of a recognised motor club. 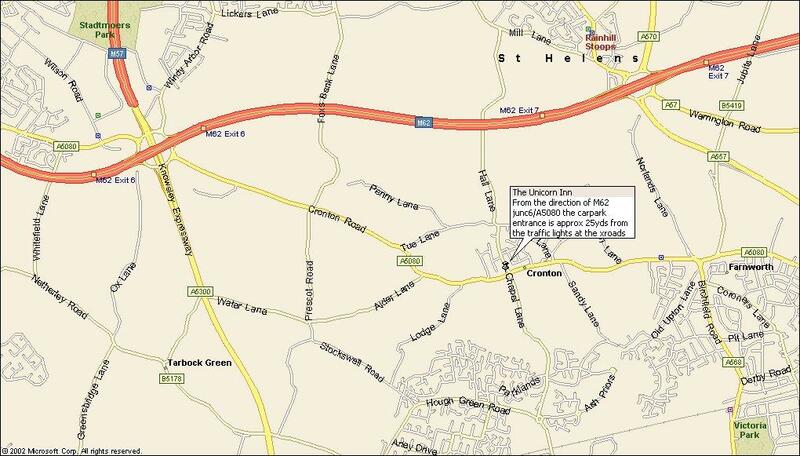 To take part in the LMC sprints or hillclimbs listed above, you will need to be a registered contender in the relevent invited championship, or a member of one of the invited clubs, or a member of a motor club that belongs to the ANCC or ANWCC regional associations. If you are a member of a club or championship that’s not in the above list and think that an invitation to that organisation would be of interest to your fellow competitors, do let us know by sending a secure email to the Competition Secretary Phil Gough using the link on our contacts page. Or better still, ask your club or championship coordinator to get in touch with us. Drive in the tracks of Moss, Fangio and Brooks on the Historic Aintree Racing Circuit! Bookings will open via our Trackday page approximately 4 weeks before each event. Once bookings open, don’t delay as these very popular events will fill up very quickly, some groups in less than 30 minutes! We are pleased to include sessions for single seat racing cars at all LMC Trackdays. Competition licence not required. Bookings for our Trackdays must be made in advance. We cannot accept bookings after the closing date or on the day. Beat the rush; use our on-line booking system and cut out the postal service!